Thank you for visiting our website. We are very pleased to tell folks about who we are and what we are doing in our ministry here at Wilmot United. 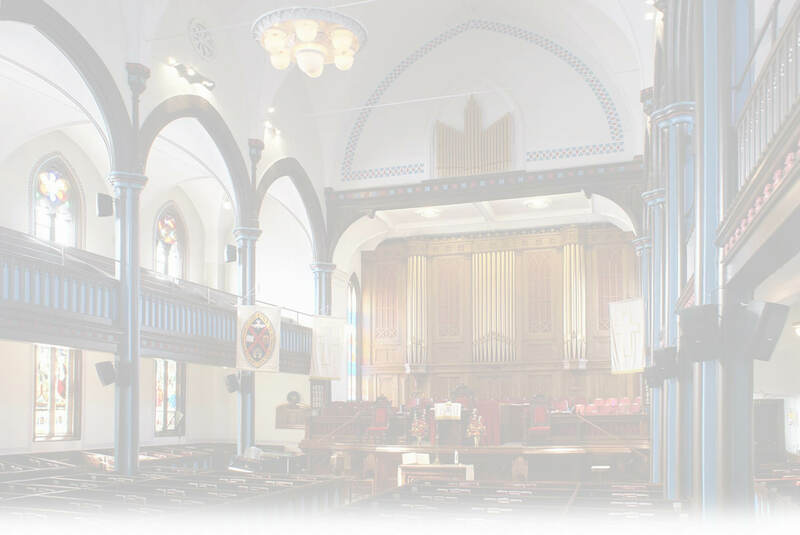 The congregation has been in downtown Fredericton for almost 225 years, with roots in the Methodist tradition and since 1925, part of the United Church of Canada. We are a liberal congregation who enjoy engaging with faith issues and the challenges of being a Christian in our secular age. We’ve recently become an Affirming Congregation, welcoming all and respecting diversity in everything we do; have a look at our Vision Statement. We believe Jesus was also inclusive and affirming of people on the margin in his day and time. We are very engaged in outreach in the local community, across Canada and globally through the Mission and Service fund. We know Christ said to love one another and he modeled servant leadership for his disciples, then and now, to follow. Our Christian faith is important to us - shaping our life, and we are happy to engage with others in conversations and explorations of faith matters through our small group studies or personal one-on-one conversations. We know well that discipleship is a life-long journey and we can always learn more and do better. We look for the leading of the Holy Spirit in both our corporate ministry and our individual faith journies. Music is important to us, and we are blessed with a wonderful choir and talented musical leadership. 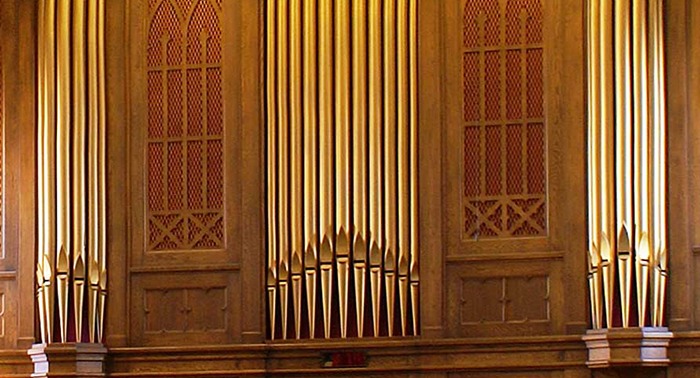 The acoustics in our sanctuary are excellent and this results in many community concerts being welcomed into the building. Perhaps you have attended one of these. If you cannot find what you are looking for on the website, please send me an email or call me. We’d love to welcome you one Sunday and tell you more about what it means to be a part of Wilmot United Church.